I have always been one of those people who holds wealth in much higher esteem than fame. There’s so much more I could with being wealthy than famous; like buy art. That sentiment was definitely in my mind when I went to the opening of A Better View at ABV Gallery in Atlanta. Atlanta’s secret weapon, Greg Mike (owner and founder of ABV), hung alongside some of the greatest contemporary artists in the world. At least in my very limited opinion. While I do buy the occasional Juxtapoz and Hi-Fructose, I am far from an art critic. All of that aside, I was completely blown away by some of the pieces on display. I didn’t even know gel ink and porcelain could go together, let alone go together so beautifully (sadly, one of the first pieces to sell…even though I would have had to sell my car to afford it). ABV has always blown me away with their projects and exhibitions. They’ve done a lot for street art in Atlanta, and have made it more than obvious that street artists are more than just a one trick pony. This show was probably the best I’ve seen there though, especially since it brought work from places like Sweden, Portugal, and Spain. So much diversity among cultures, styles, and mediums. Truly unique to see. I went to see a few of my favourite local artists (Sanithna, Greg Mike, and Nate Frost), but left with a list of artists to follow on Instagram. 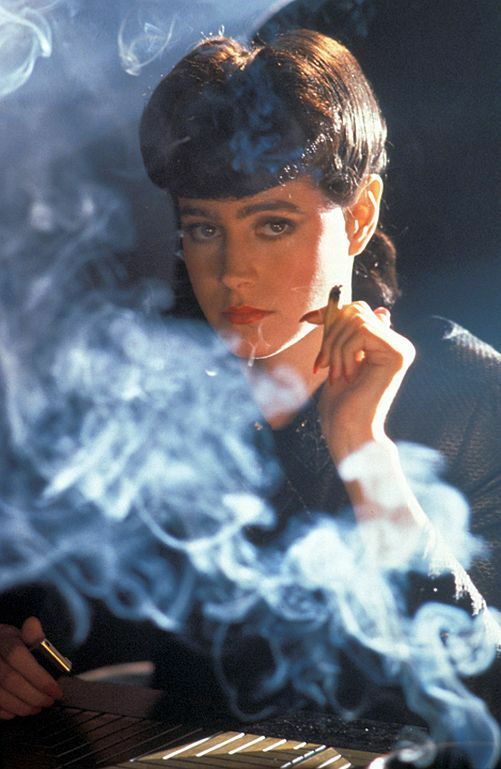 Doesn’t she look like Rachael the Replicant from Blade Runner? I loved this piece for looking like old school French animation. Slightly creepy but beautiful. The show will be open for three months (you’ll have to count that out because I’m far too lazy). I highly recommend going. You’ll have the added benefit of not having to view it through a sea of phones snapchatting their every move, which is the only drawback to attending an opening there. I might have written a blog post and taken a few quickly snapped photos, but I don’t see an art opening as an opportunity to Snapchat/Instagram my whereabouts to the masses. It should be about the art, not whatever you’re wearing that night. That’s just me though; I’m a hardened recluse, and notoriously quick at attending most events. This is one I think you should see. It’s free and only available three months. Go. Now. Or if you’re reading this at an unusual hour…when it opens. Can we just pause to appreciate the title of this piece?